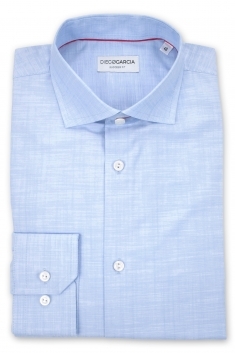 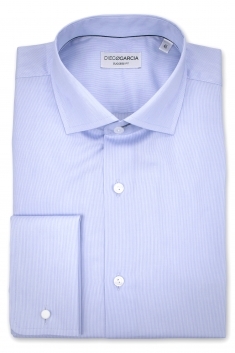 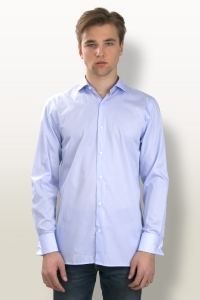 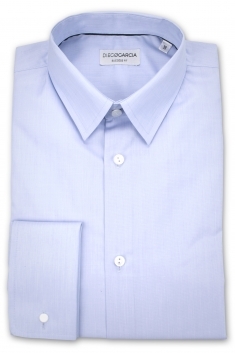 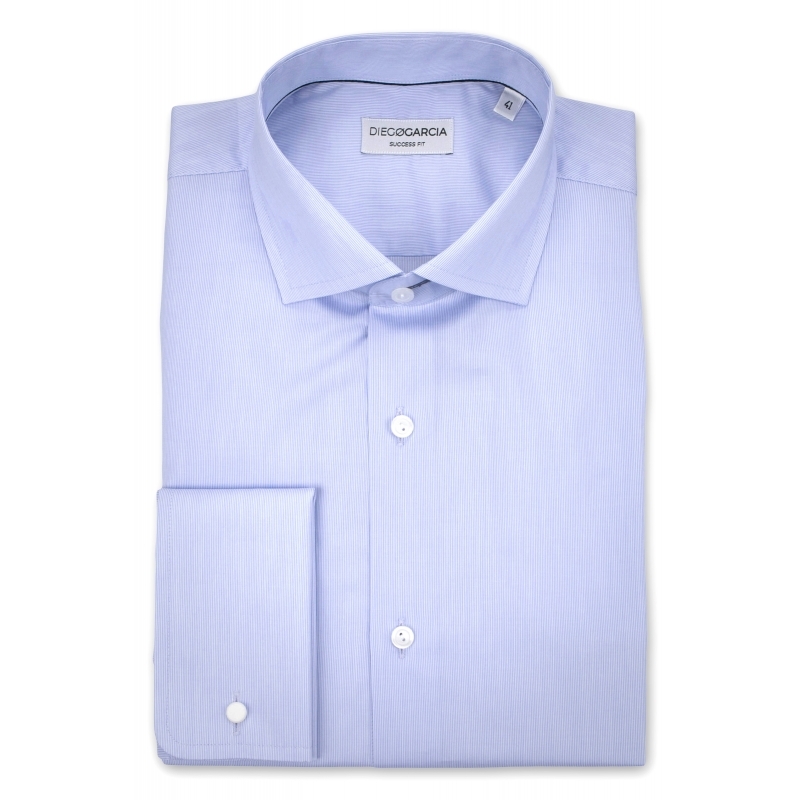 The dress Stanford shirt is made in Egyptian poplin from the Italian spinning, Cotonificio Albini. 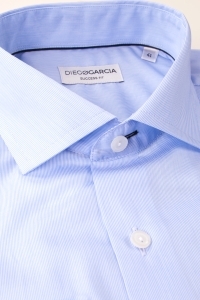 A premium cotton which guarantees the best quality. 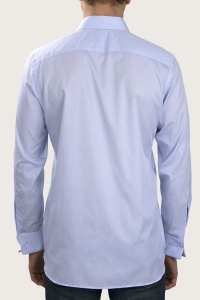 After washing, it keeps its softness and its brightness. 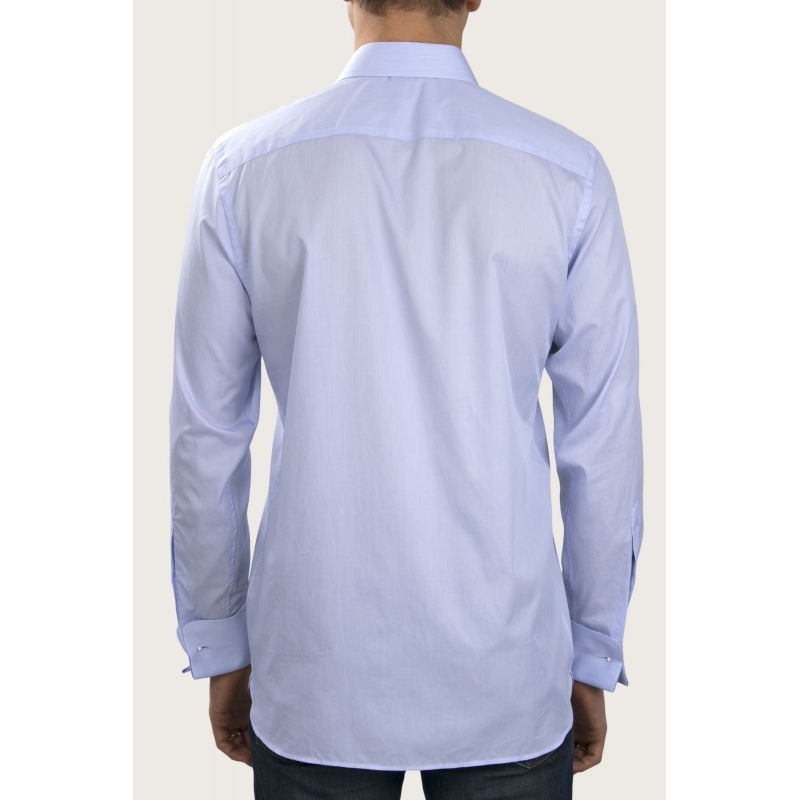 Its regular fit emphasizes the silhouette. 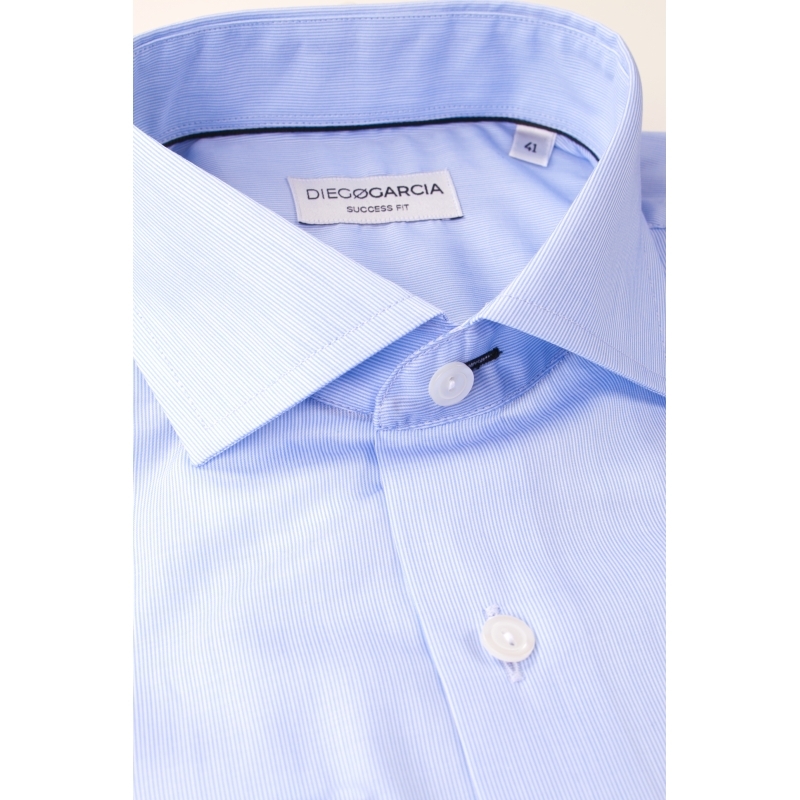 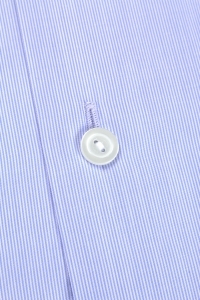 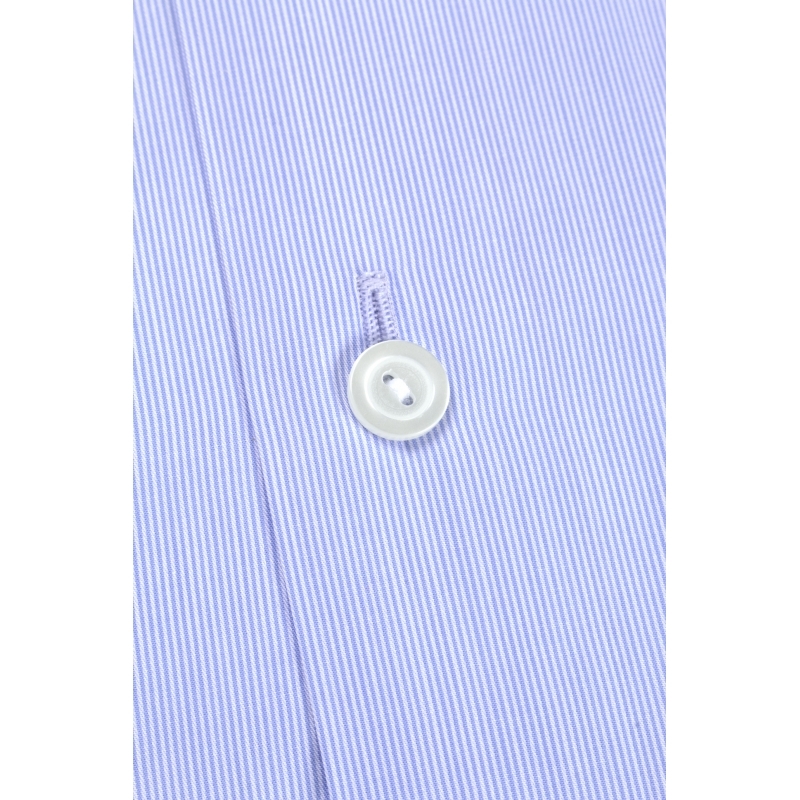 Its cutaway collar and its French cuffs provide to this shirt a touch of elegance, making this piece a perfect one for all your ceremony, cocktail or party.